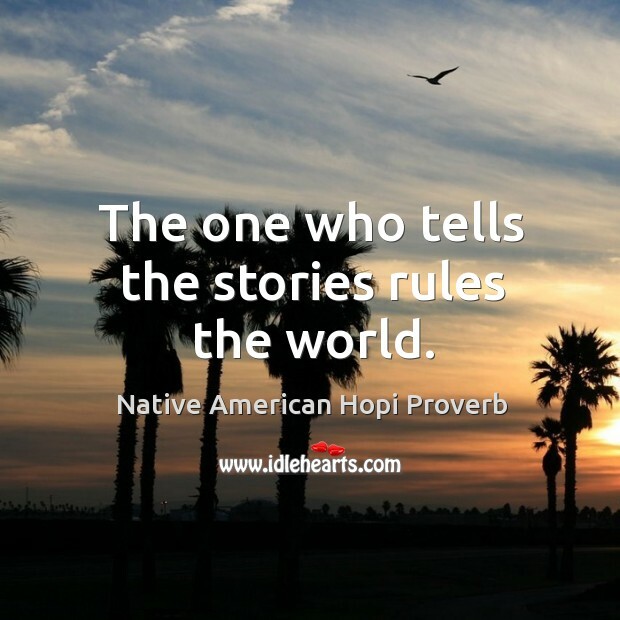 Collection of famous Native American Hopi proverbs, true sayings and wise words. Use words and image sayings to keep you moving forward! 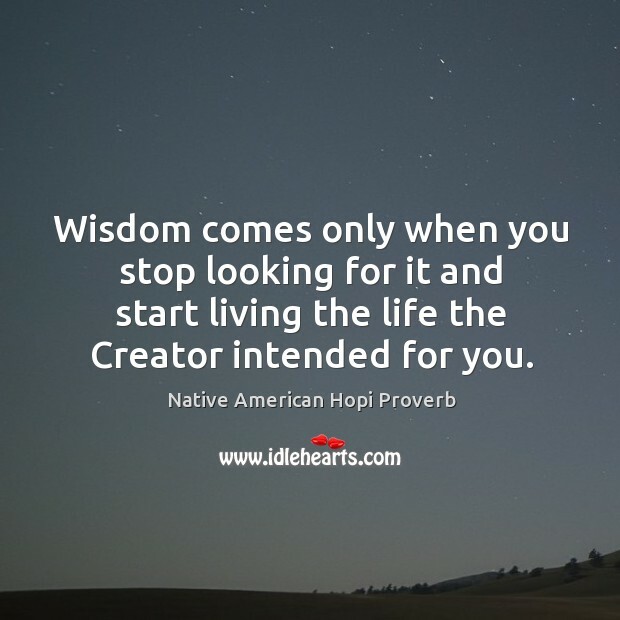 Wisdom comes only when you stop looking for it and start living the life the Creator intended for you. The one who tells the stories rules the world. 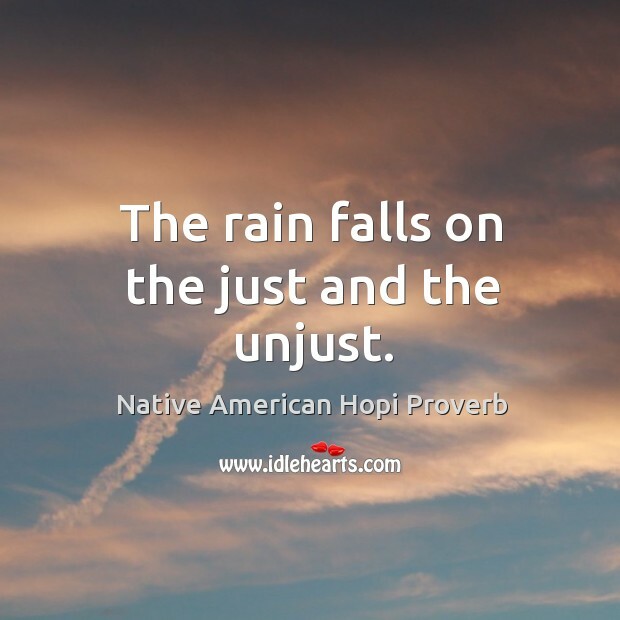 The rain falls on the just and the unjust. Don't be afraid to cry. 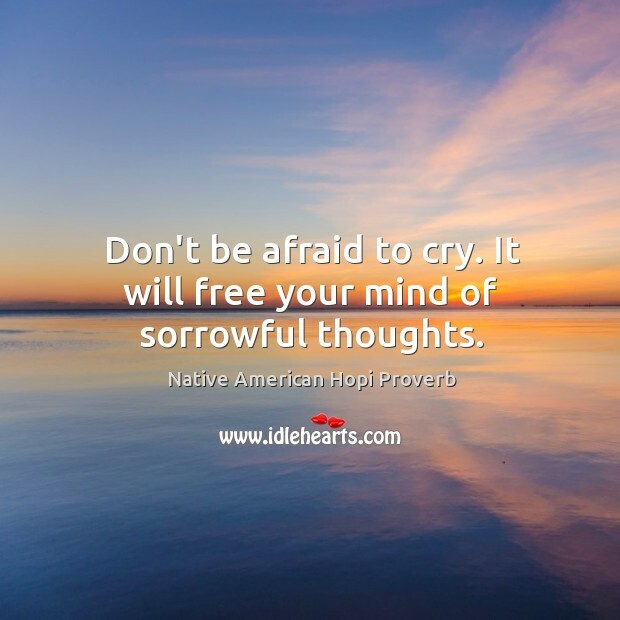 It will free your mind of sorrowful thoughts.